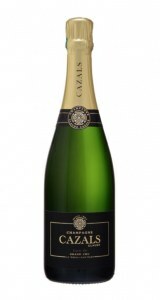 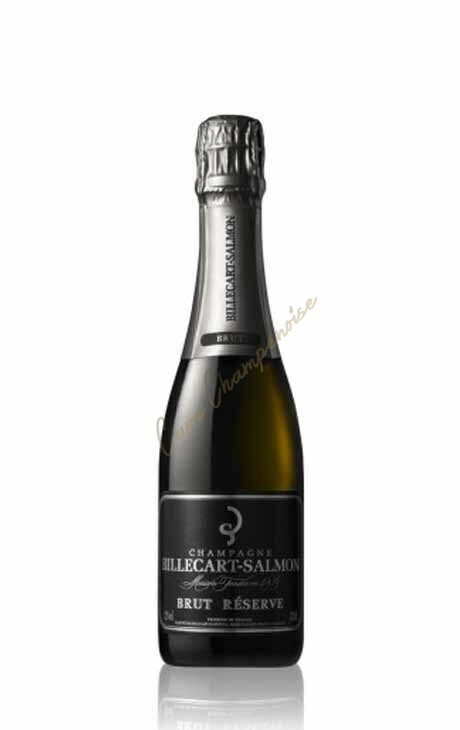 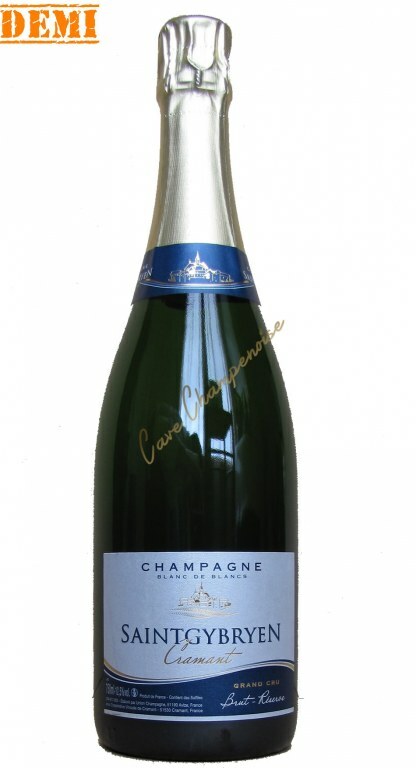 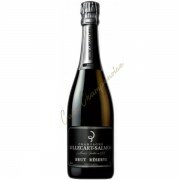 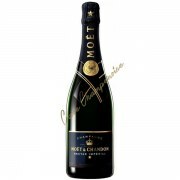 Champagne Claude Cazals Carte Or Blanc de Blancs Brut 75cl is not presently in stock. Cuvée Claude Cazals Carte Or is made ​​exclusively from Grand Cru. 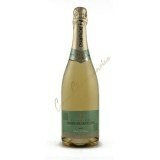 this wine has a pretty pale gold with green reflection. 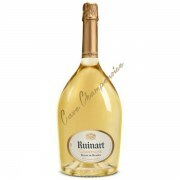 A very clear champagne and a lively effervescence. 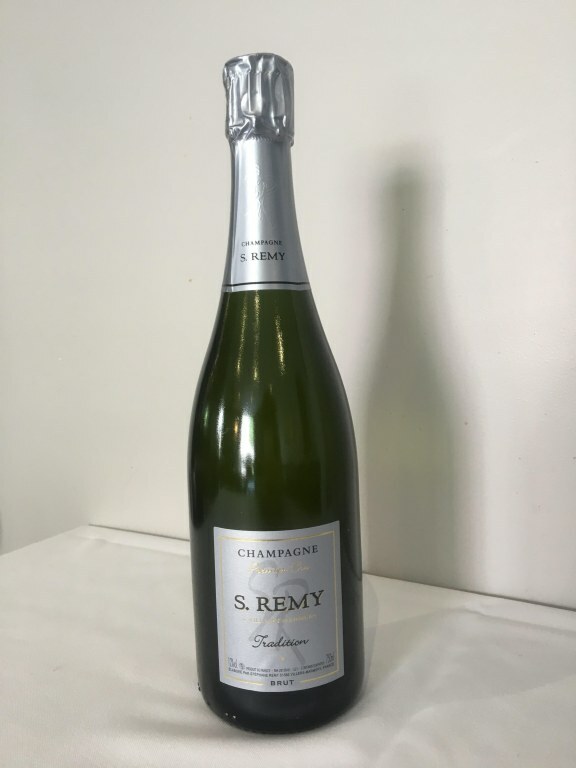 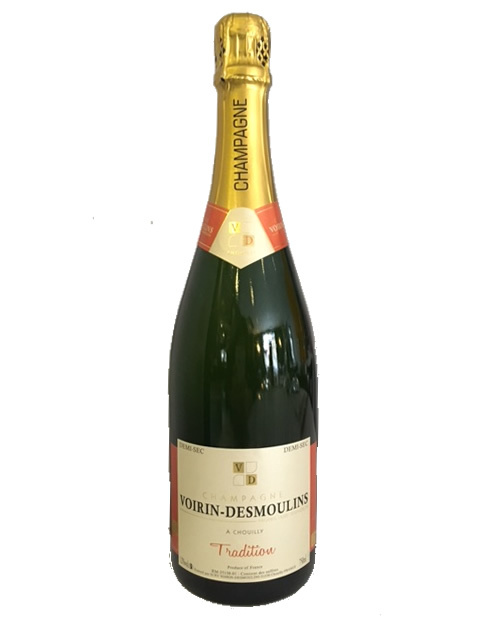 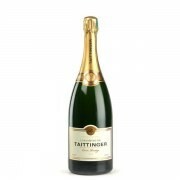 His nose with aromas of brioche and fresh flowers reveal mouth slightly lemony citrus aromas, making the champagne freshness. A real treat of Chardonnay, as we like. 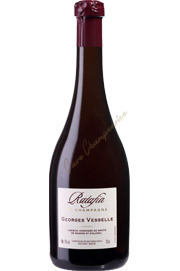 Nose, flourished and finely lemon overlooks plum, apple and brioche. 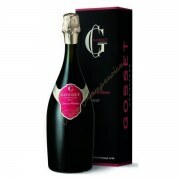 The mouth, fresh and accurate reflections, is bright and tinged with a beautiful harmony of fruit. 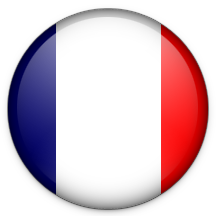 Final nervous and mineral.